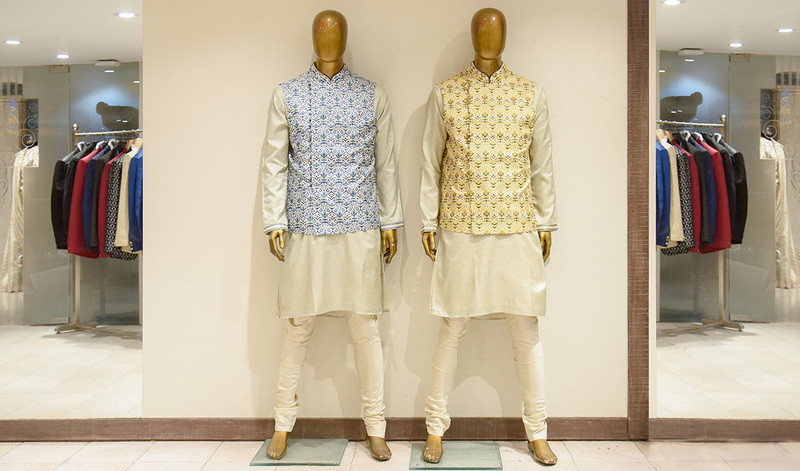 When you need to shop for Men’s Ethnic Fashion, it's only easy for them to pick out what they like from offline store or online store. But what if we can make that experience more satisfactory and valuable? 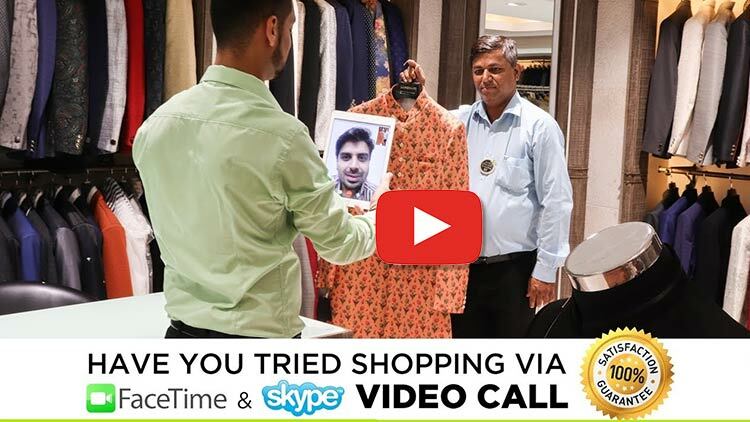 Well now you can Shop Online Mens ethnic wear on Video call. With G3+ Video Shopping for menswear becomes more satisfying even though they are quick shoppers, but you can get risk free shopping options, plus get to shop on your free space and time from home located anywhere around the globe. We give you the options to choose from Mens Indian Wear, Indian Grooms Wear, Formal wear for Men or even choose from Top Styles of Western brands available at our physical store G3+ Ghoddod Rd Sutaria Town, Surat City. Full access to all these mens wear collection online on video call on skype or facetime just with a pre booked appointment. 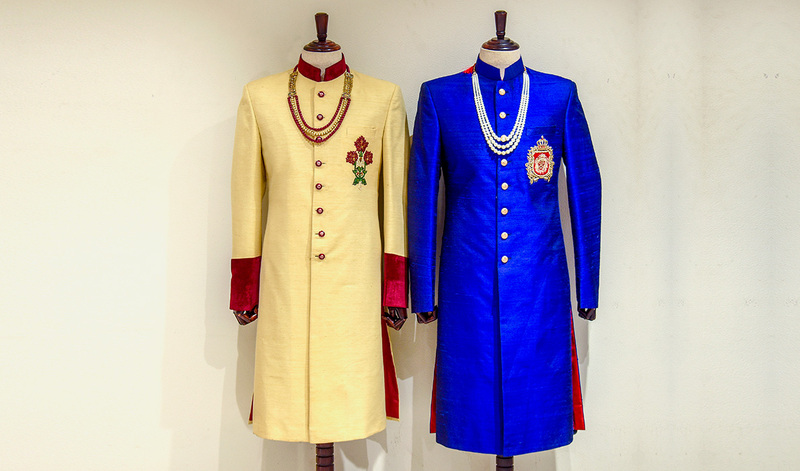 Choose to shop Festivals and Party wear Mens Wear with Video shopping from our store G3 Plus Surat, from thousands of options to choose from Mens Coat Suits in Formal wear, or the Indian Kurta Pyjamas for Festivals. We have latest collection of mens indian ethnic available in sizes from S, M, L, XL, XXL and also Plus Sizes for all our customers. 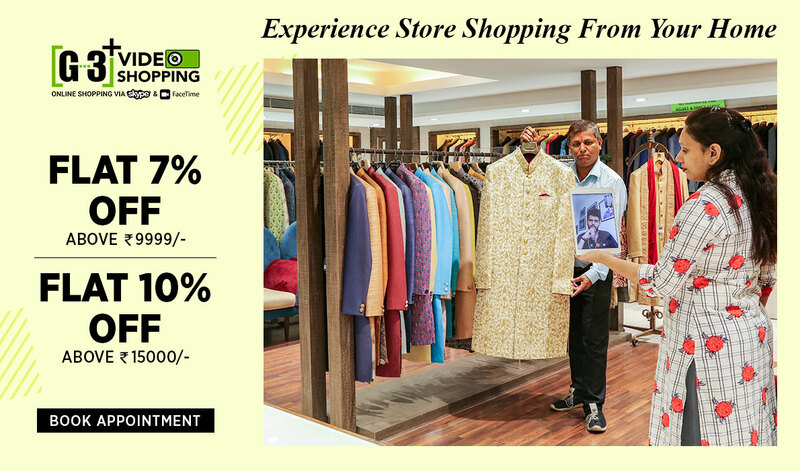 Get benefit of Valuable Services after sales or pre sale services like exploring all categories from store, measurement submission for alteration or made to order products, see color, quality and details of product LIVE on Video call before you place online order. 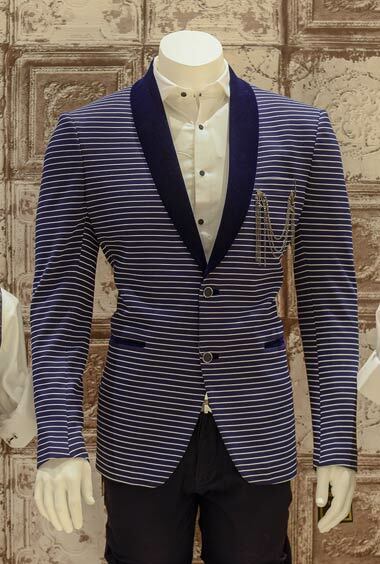 Choose Custom Tailoring or Made to order option for best fitting services. We have been a good choice for our customers in foreign countries for Grooms Wear or Wedding wear for men from USA, Canada, Mauritius, United Kingdom, UAE, South Africa, Singapore and 80 more countries! 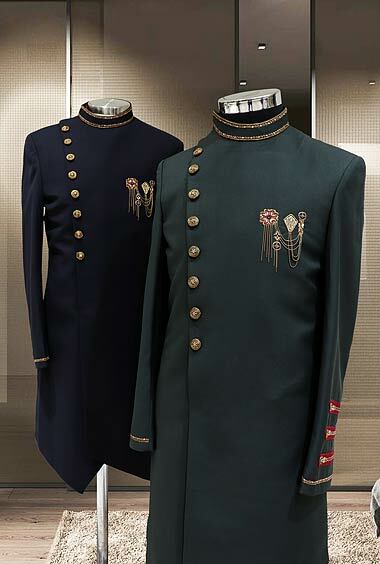 We have become a one stop online service for mens fashion from India. 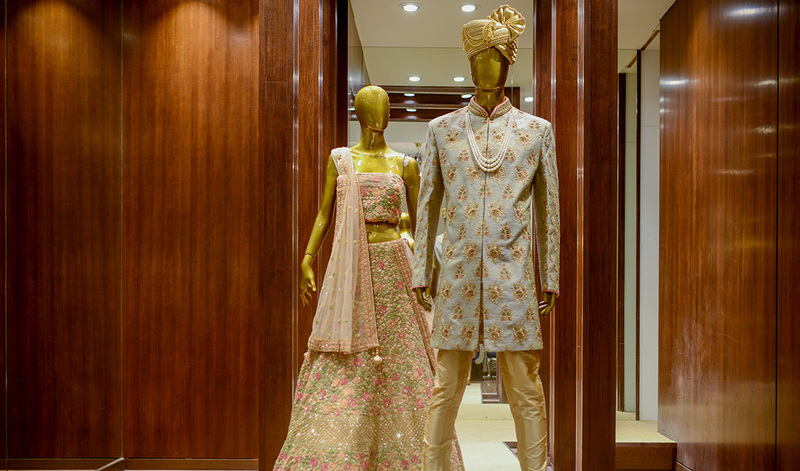 Shop designer sherwanis or indowestern on video calling service, get to see everything like on video chat. 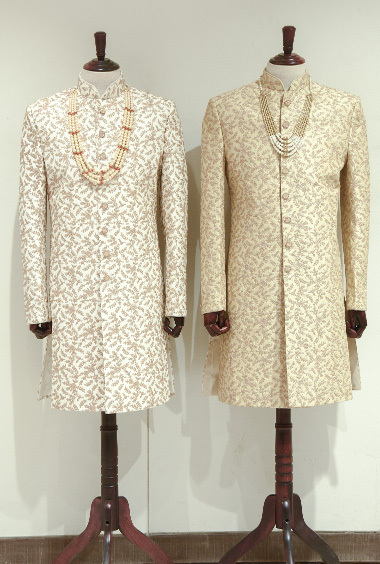 Choose from Royal Sherwanis or the Kurta Sherwanis which are latest trends. Get to choose Turbans and Dupatta for Sherwanis and Indo Westerns too on video shopping. 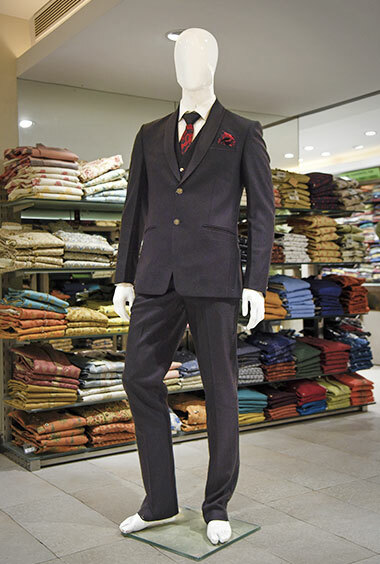 Choose Jodhpuri suits in all sizes and fits available in Solids, textures, prints or embroidered patterns. 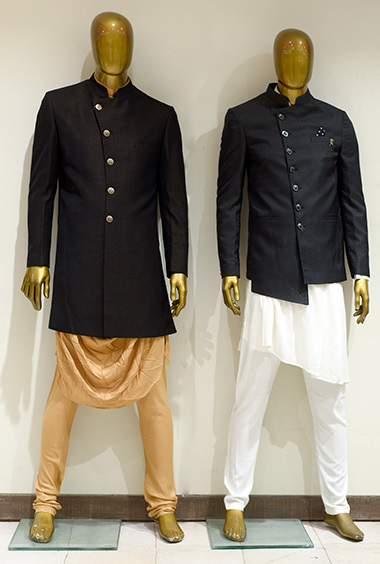 Or go for Waistcoat Kurta sets or nehru jackets with kurta sets outfits for your Wedding Occasions. We also bring stylish cuts of pathani suits and kurta suits for men in different fabric and colors for online video shopping. We give you maximum support from our service until the product is delivered to your doorsteps anywhere in the world. 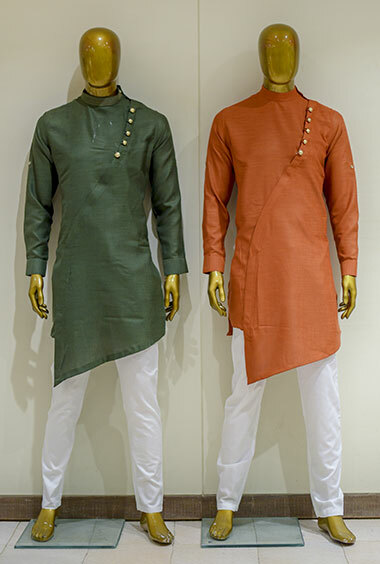 The styles of mens indian wear fashion are from new arrivals which are updated weekly and are ready to ship products you can choose for fast dispatch and delivery in other countries away from India. G3+ Video shopping mens wear is the best online shopping service for 100% genuine products in premium price ranges or budget prices for mens to shop from our store in India.